Spring has arrived in Minnesota. Matter of fact, last Saturday my family got to watch it arrive in a really dramatic way. We went for a short hike in Henry’s Woods near Rogers. 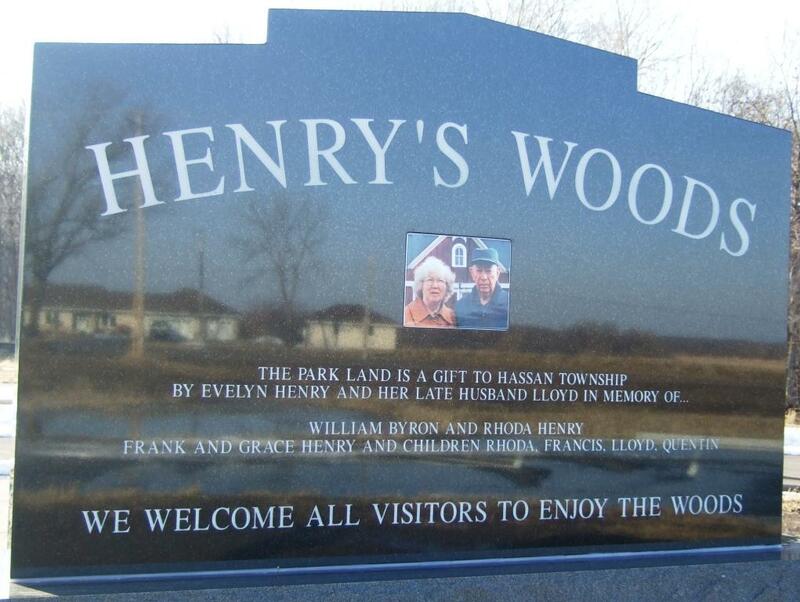 This is land that was given to Hassan Township by the Henry family for use as a park.